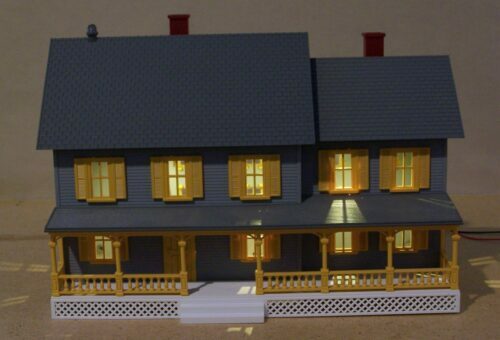 These kits provide realistic lighting identical to that used on the real railroads. 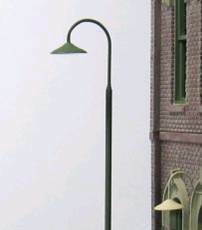 Two general categories for direct Railroad application like EOT, MARs, Gyralight(s), and variously related areas for campfires, beacon, Cross Buck lighting, & Structure Lighting. Browse through our offerings below. 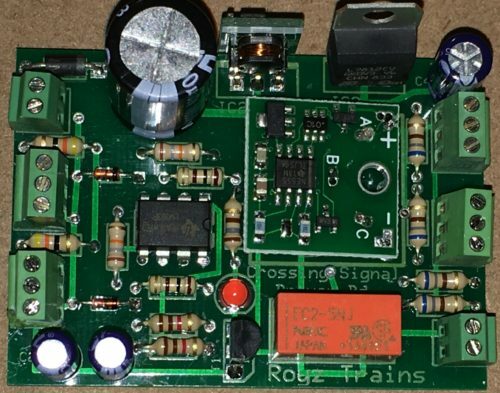 All drive LEDs and some applications require additional resistors. 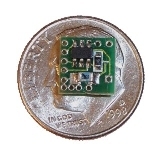 The small boards are about 0.38″ square. 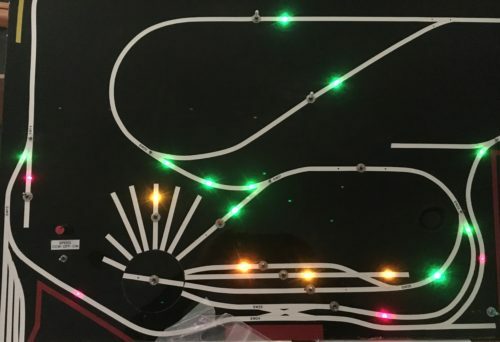 Wire, Instructions, and small LEDs are in the kit. in addition, we can provide 2 or 3 mm LEDs and 1/8 watt resistors for each application at no additional cost. 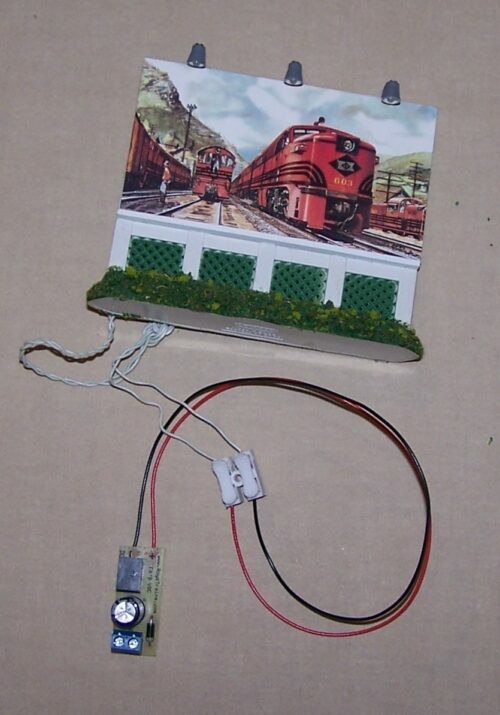 Many of the kits may be combined with our caboose, passenger car kits, or other applications. 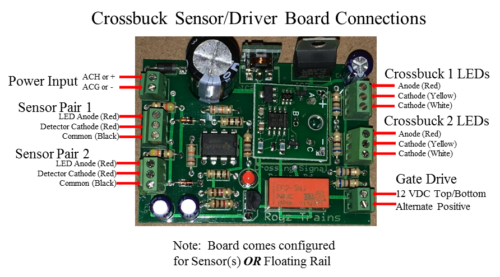 Most may be used as a standalone kit with a simple 12 VDC supply. Yes, we sell that too under power supplies!